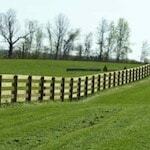 Pro Fence, LLC is a fence installation company serving Moorefield, West Virginia. 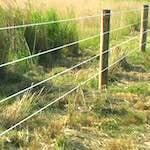 Fencing products include high tensile fences, woven wire fences, poly coat fencing, cattle fences, exotic animal fencing, and more. Choosing the right fence for your needs is the most important first step. 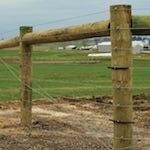 We have built fences for most every type of situation you can imagine. Not only do we know which fence you will need installed, we have the history to know how a fence holds up over time. 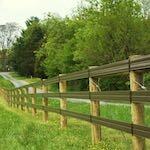 Our fence installers in Moorefield, WV are the best and most experienced fence installers on the East Coast. 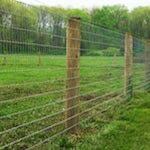 Give us a call today for all your fencing needs in Moorefield, WV. 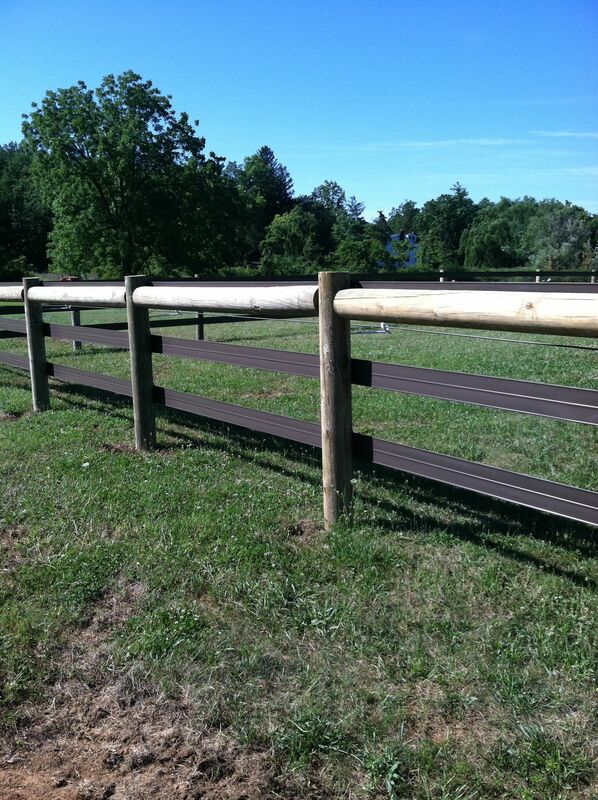 Pro Fence, LLC provides fencing and fence installation in Moorefield, WV. If you are in or around Moorefield, WV and are in need of a fence, look no further than ProFence. 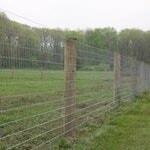 As you drive through Moorefield and see a fence around a property, chances are it was installed by ProFence. In many cases, the fence you see has likely been installed decades ago and are still standing. Contact us today for a free consultation and quote! Fill out our Fencing Estimate Form for a free fencing estimate in Moorefield, WV.